Outdoor and camping enthusiasts don’t let the cooler temperatures stop them from enjoying their favorite outdoor activity. 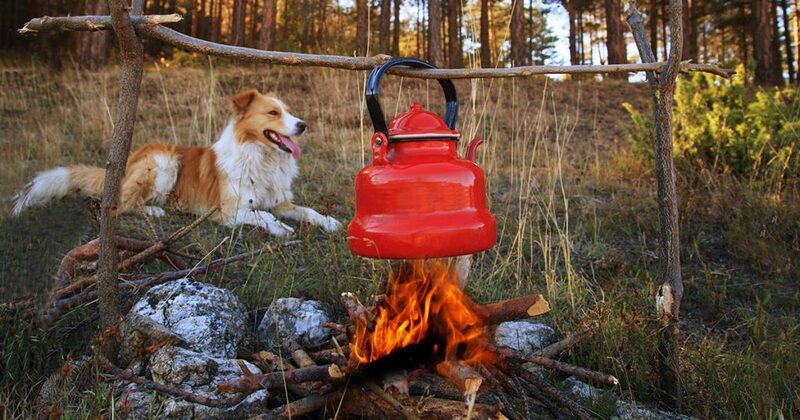 Camping during the fall season is a great way to extend your camping fun while enjoying great scenery. Some people, including novice campers might find fall camping a bit too cold for their tastes. But don’t fret because we have fall camping tips you need to consider to make your trip a success. Use recreation.gov to find camp sites near you that can accommodate fall recreation opportunities. The site can help you locate camping spots, national parks, forests and hiking locations. They can even help you rent a cabin to make your stay easier and more special. You can also look for public lands like state parks and national forests that reduce their entrance rates during fall season to help attract campers. These locations generally have cheaper rates after Labor Day. When fall sets in, the weather generally fluctuates from great to rainy or cold. 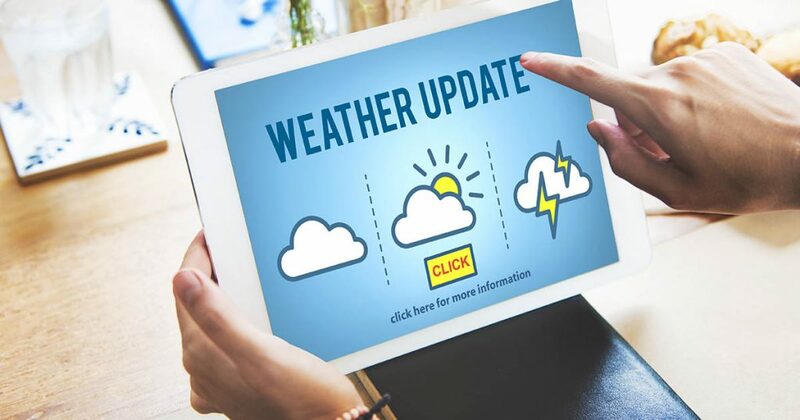 Always check the forecasts for your camp grounds ahead of time so that you will know what provisions to bring for your trip. Remember that warm weather can quickly turn quickly during this season. Depending on where you’re going you should be prepared for the chance of snow, rain and other severe weather. The right kind of sleeping bag can have a big impact on your sleep quality when you’re camping in the fall. Most people are alright with 3-season sleeping bags as they can be used for camping from spring till fall. However, you still need to check the label to make sure. 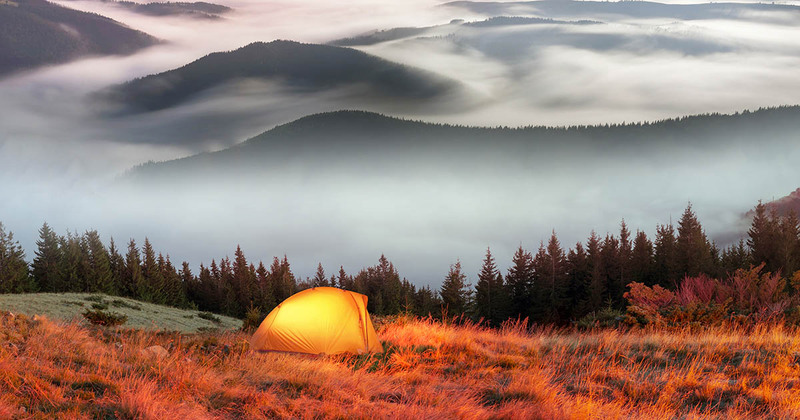 Bags rated for 0-30°F can protect you against low temps and 3 season tents are a must for Fall camping in most of the Continental United States. The type of sleeping bag can also impact heat dispersion. Mummy type sleeping bags are tapered and cut closer to the body to help you conserve heat. You can also consider sleeping bags with hoods to help prevent heat loss. There’s nothing like a hot cup of tea or coffee to warm you up on a cold night. Camping Coffee might be alright to perk you up on a cold fall morning but you should also bring along hot beverages without the caffeine to help you warm up and sleep at night. Don’t forget to bring marshmallows for your hot cocoa! 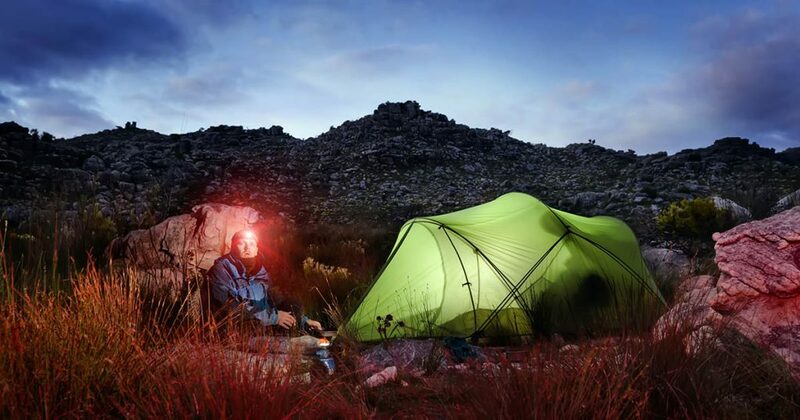 Bring along headlamps, more light and extra batteries to prepare for shorter days. You also need to plan your hiking expeditions so that you can return to camp before it gets too dark to see or do your evening prep. The same is true if you’re hiking. Plan your route so that you’re at the campsite before dark and pitch your tent first before doing other chores. Obviously things do not always go according to plan, it is a good idea to pack a good headlamp or two for night time food prep or tent set up. 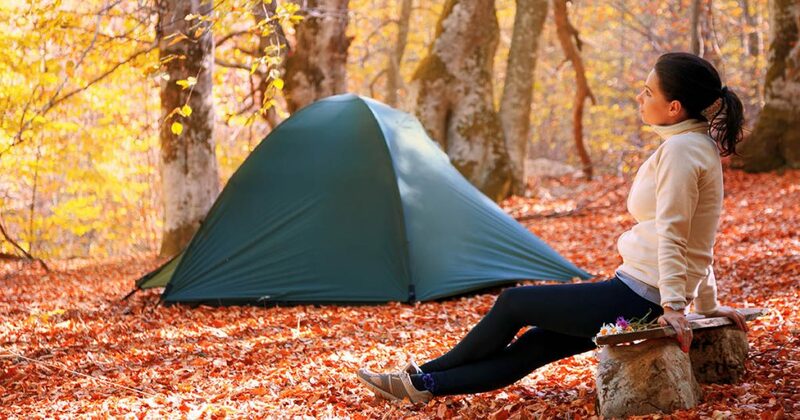 With a few tweaks, your summer camping gear can also be used for fall camping. Being prepared for cold weather can help keep you warm, dry and comfortable even if the temperature goes down.